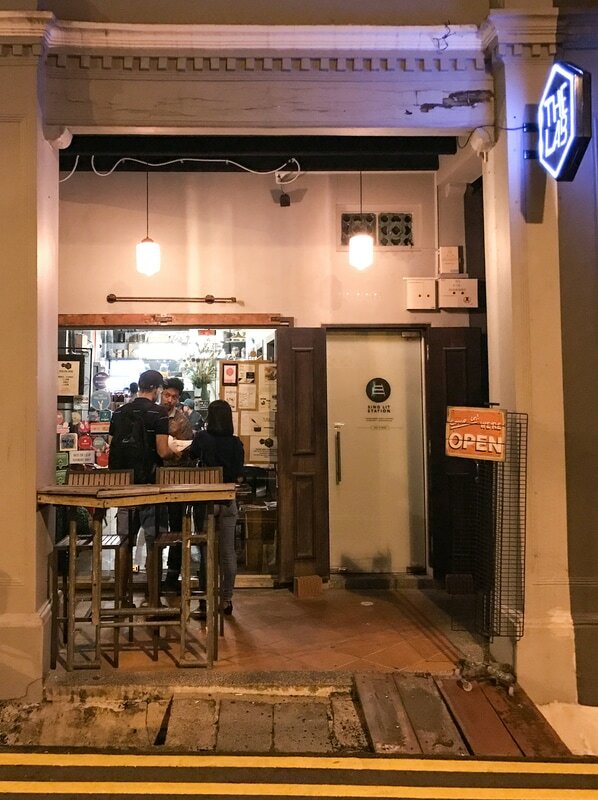 ​Settling in the street of Jalan Pisang, The Lab SG is one of the must go to cafes here in Singapore. It has a concept of an experimental cafe which will literally surprise you with the creative invention and playful presentation of their dishes. Hidden in the Upper Changi Area of Singapore, I'm Here is a cafe that offers an unusual yet alluring twist to draw people in. 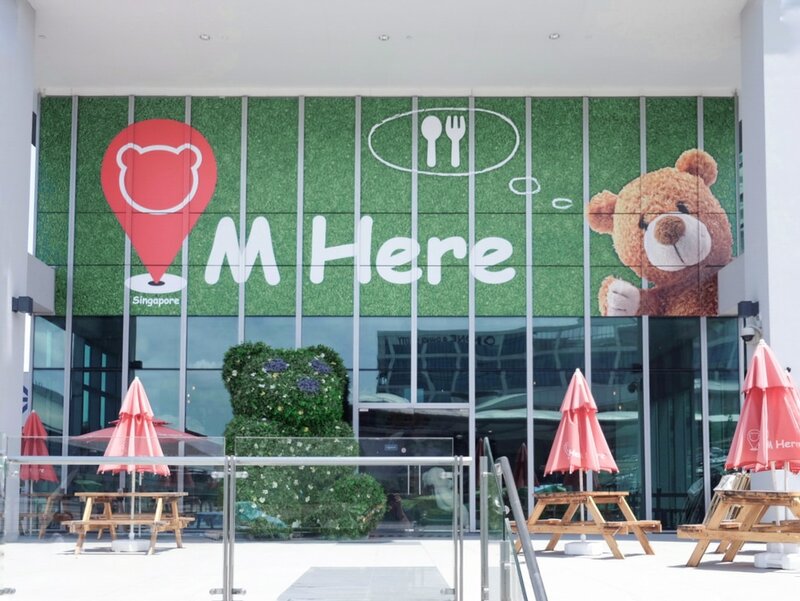 Apart from the usual nice and cozy setup, this place stands out in uniqueness for letting you dine with life-size cute and adorable teddy bears. You heard that right, Fluffy teddy bears are waiting for you behind this door. 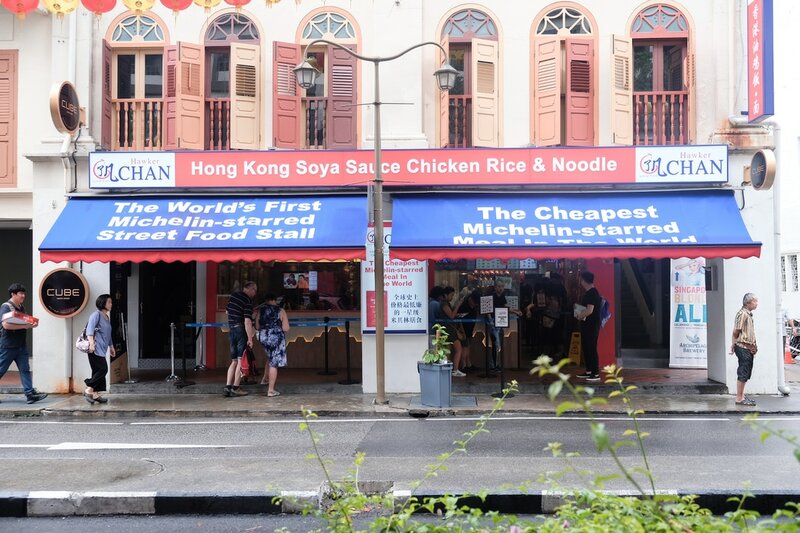 ​The Michelin Guide 2016 surprised the entire world when it announced the entry of two Singaporean hawker stalls into its list. Being awarded a 1 Michelin star means a lot and even more when it's just a simple Hawker stall. Located along the streets of North Bridge Road is a small and laid-back restaurant with the passion for serving tasty and succulent Mexican dishes. 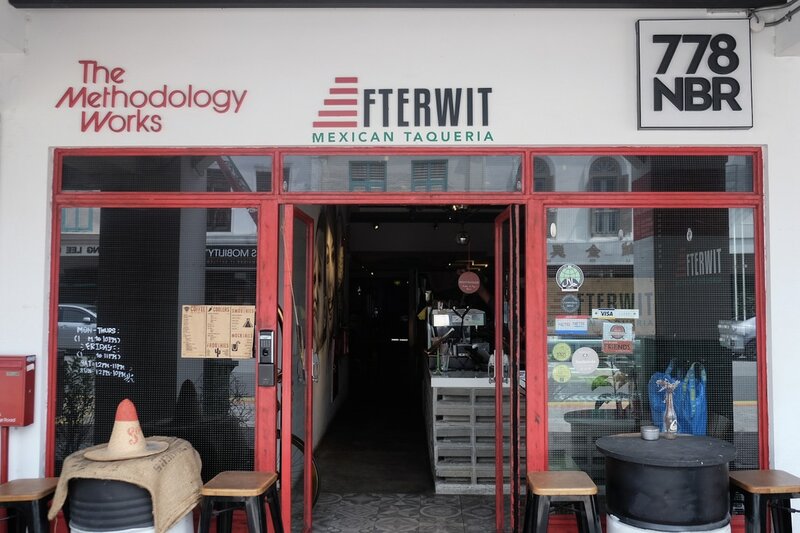 Afterwit Mexican Taqueria is the third restaurant opened by its owner in this bustling area the other two being the Mad Sailors at Haji Lane and Working title at Arab Street. 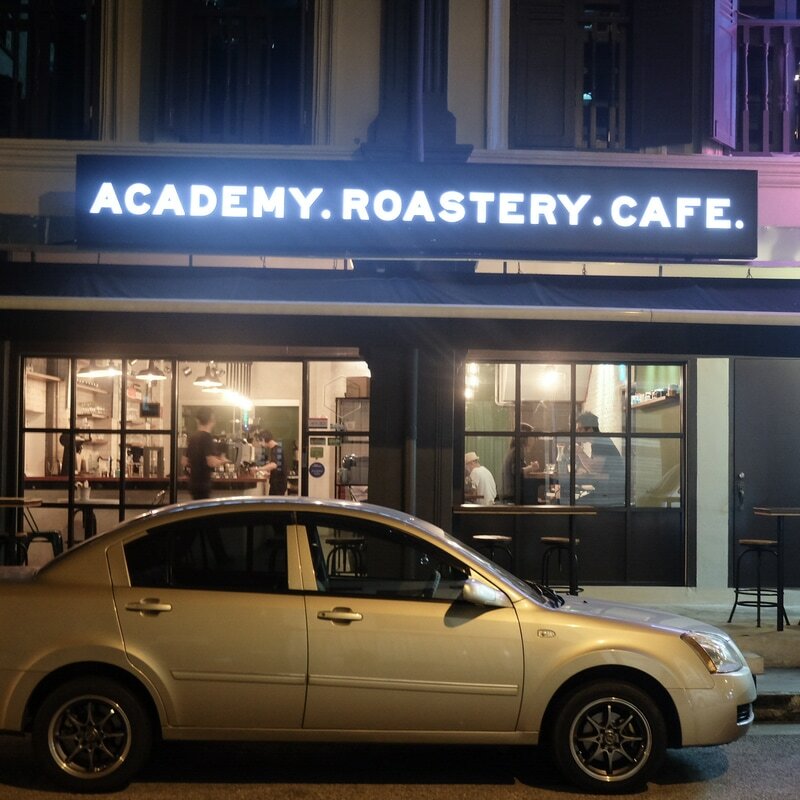 Located in the quaint area of Sultan Gate, A.R.C Coffee occupies a 3-storey high building offering 3 different services for the people to consume. Also known as (ACADEMIC. ROASTERY. CAFE. ), the 1st floor of the building is solely dedicated to the cafe part of the acronym. The second floor is the academic area for baristas to master the art of making lattes and other activities. 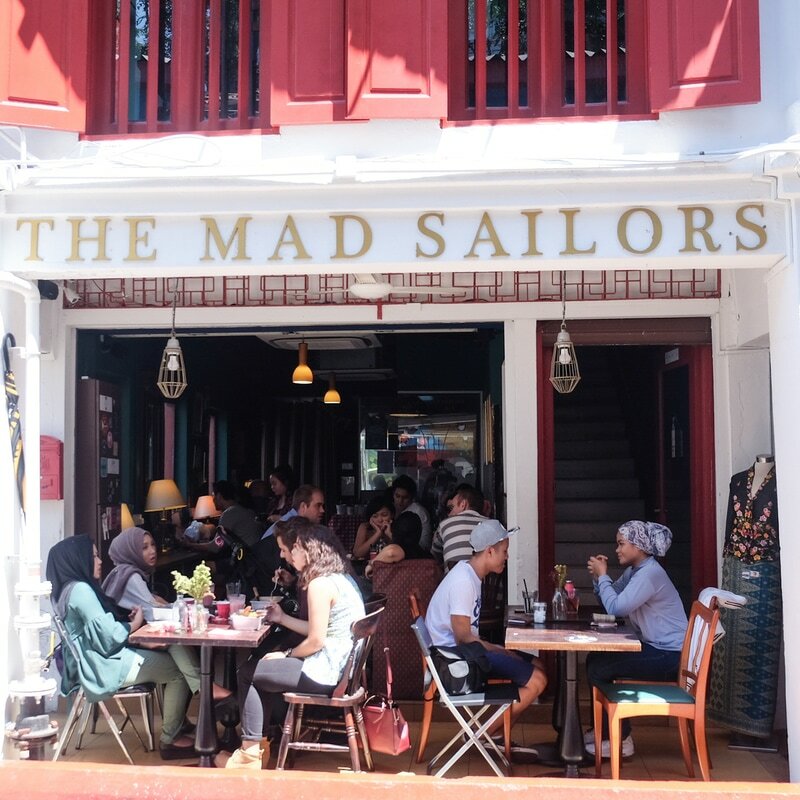 ​Situated along the famous street of Haji Lane, Mad Sailors is a small yet cozy cafe that serves contemporary British cuisines. The place is being flocked by a lot of Caucasians all day because of its good food that's affordable and reasonably priced. Yo! Sushi : The first conveyor belt sushi bar concept in Dubai. YO! Sushi is a conveyor belt 'kaiten' sushi bar concept that has always been popular in Japan but it was YO! Sushi who introduced and popularized the concept in the West. ​Following its success, YO! sushi has slowly expanded worldwide and here in Dubai it has around 8 different branches around the city. Personally, I love the branch at Dubai Marina Mall. It has a lovely ambiance and a wide area with the perfect lightings. With it's fun and traditional concept, It's no wonder how this simple concept turned out to be a crowd favorite. Icons Coffee Couture is a German lifestyle coffee chain that focuses on making organic coffee and tea. This healthy coffee shop is dedicated in pursuing its goal to serve food and coffee which are sourced from the word ORGANIC. Famous not only for their coffee, This chic cafe also serves sugar-free desserts and ice cream. La Patisserie des Reves is a new French-born restaurant that recently opened its doors in Dubai. It is conveniently located at City Walk just right inside the Level shoe District.